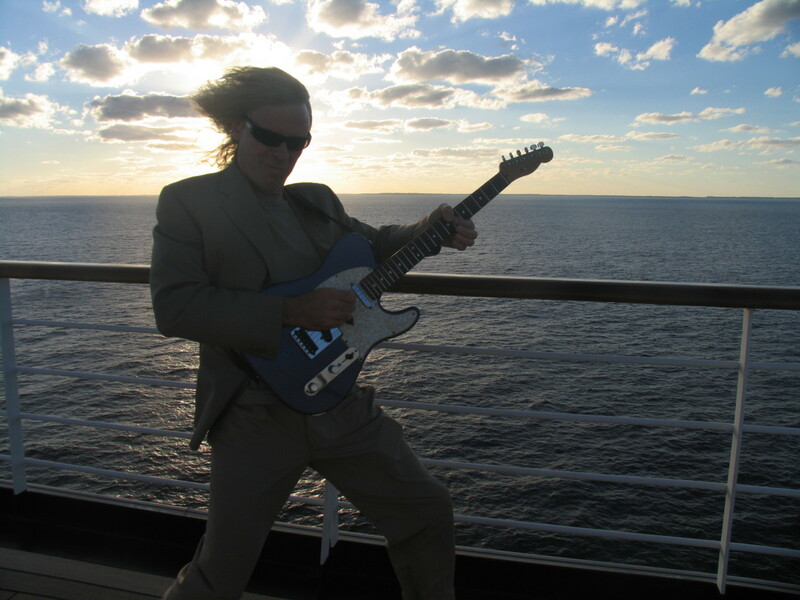 As a team leader for a group of guitar teachers I gave a lot of thought to teaching improvisation these articles arose from that experience. What makes the Lydian Mode so special? Magical, mystical, funny, regal, sweet, dreamy, comical, "the cartoon mode", pretty, exotic, humorous, religious, devotional, lovely, silly – these are all words used by different musicians to describe the Lydian mode. Basically the Lydian mode is major, the sharpened fourth gives it an exotic twist and makes it tricky to work with but gives it an edge that is in my opinion uplifting, bright and shouts out for attention. Who uses the Lydian Mode? The Lydian mode is used a lot in film music and dreamy progressive rock but it is not exclusive to these. Classical composers and pop artists have also fallen for the magic of the Lydian mode and in teaching it I often refer to it as “The Super Major” because it can present all the difficulties of major scale improvising but has a lovely quality when used well. 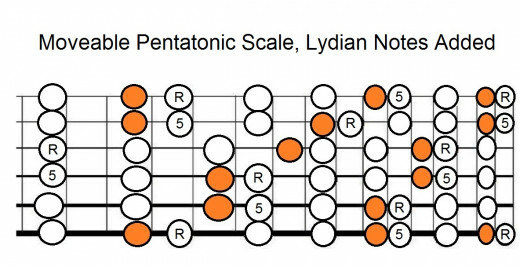 Clues for Lydian mode soloing are major seventh chords and #11 chords but I am not about complex theory here, just about experiment and accessibility, so this page is about relating the Lydian mode to the pentatonic scale which, hopefully, you can happily play all day. 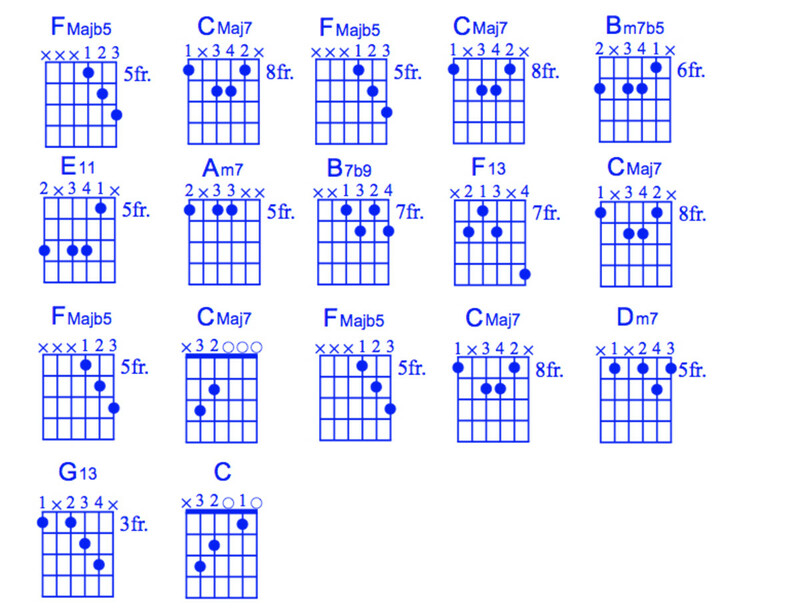 Choose the pentatonic scale that fits for C. This is A minor pentatonic. 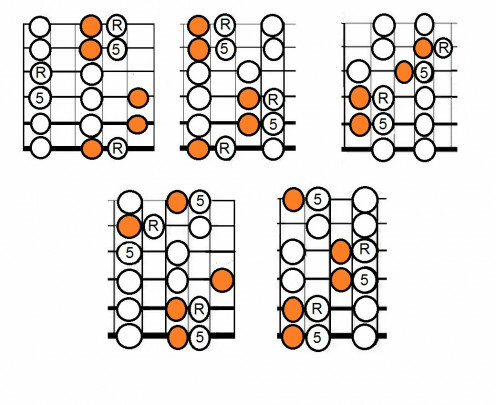 Practice soloing in A minor pentatonic and add in those orange notes when you feel comfortable. Emphasize the notes C and G in your playing as this will give you "a sense of key". When comfortable with this you can try linking into the other positions. For C lydian, shape one is 5th position, shape two is in 7th position, shape three is in 9th position, shape four is in 12th position and shape five is in 14th position. Of course it isn't really Lydian unless you have a backing to play with. 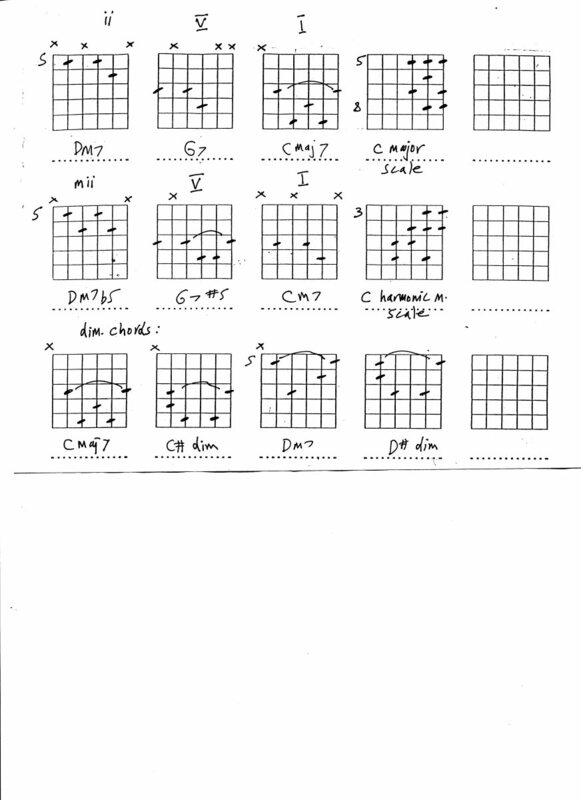 Try getting a friend to play these chord progression for you to solo over or record them yourself. 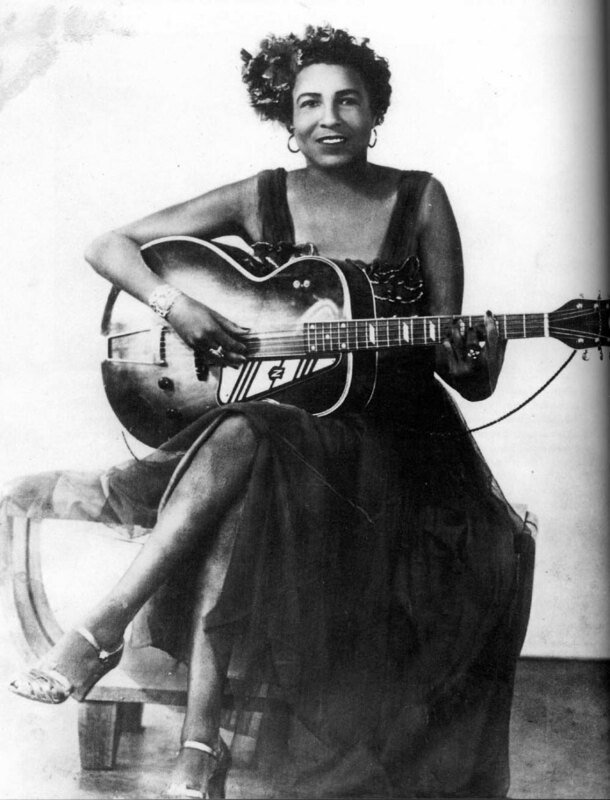 If you are not familiar with the sound of the Lydian mode you should check these pieces of music out for inspiration. They are not the only examples of course but these are good demonstrations of the Lydian. When you are happy with those five separate positions and you have done your homework listening to Lydian music you can try soloing over the entire fretboard. 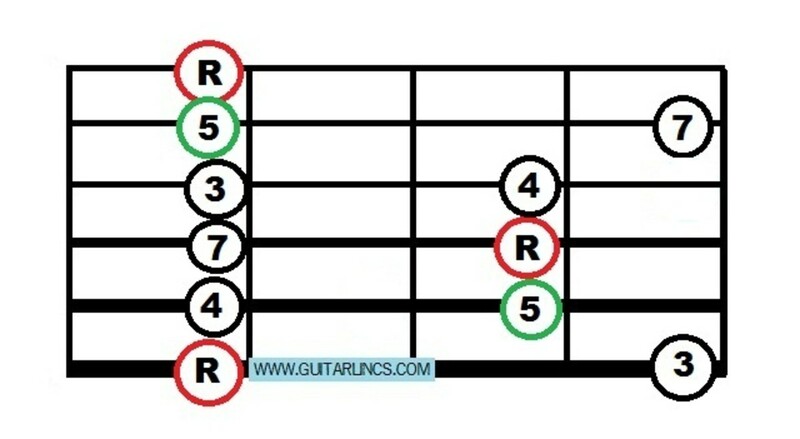 To jam with the C Lydian backtrack I found for you, the shape starts at fret five. In Greek times the Lydian mode was actually just the major scale, which we now refer to as Ionian. 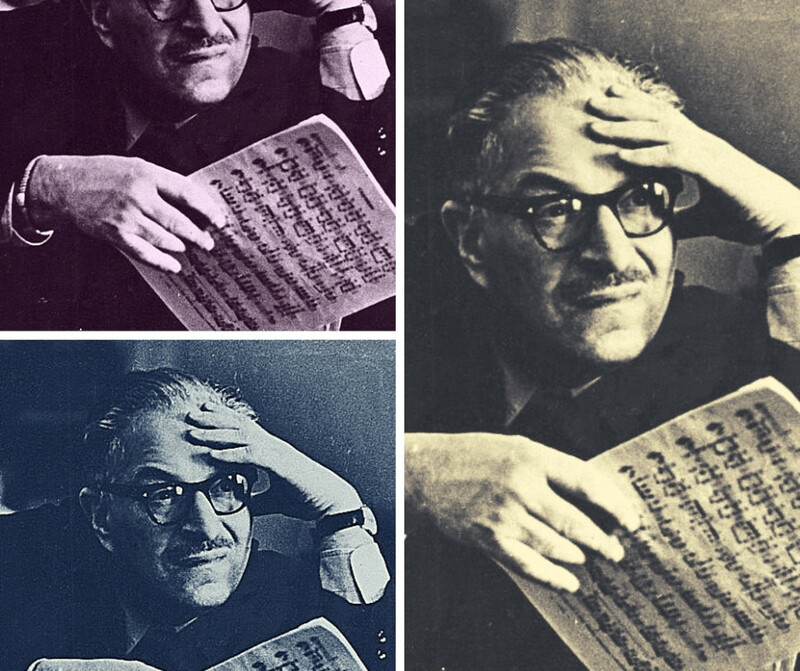 For a purely theoretical exposition of modes you can read these links. There are so many theoretical pages on modes but I restricted it to these today. Useful examples and music theory here. Learn about the history of the Lydian mode from ancient times to modern use, how it varied over time and who made use of it. What is your favourite mode for playing or listening? I don't like playing modes.